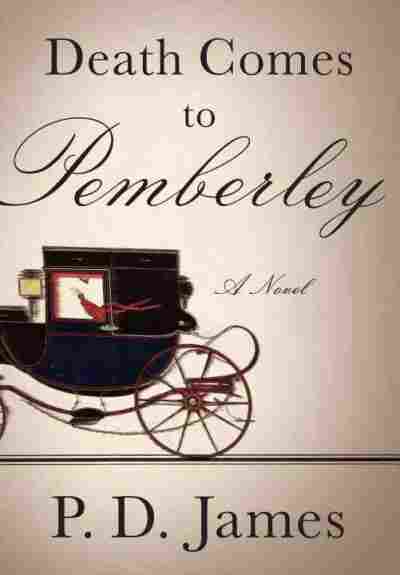 'Pride And Prejudice' Meets 'Clue' At 'Pemberley' Mystery writer P.D. James, now 91, has written a suspenseful sequel to Jane Austen's classic. Death Comes to Pemberley picks up six years after Elizabeth Bennet and Mr. Darcy have wed. Maureen Corrigan says the story is "a glorious plum pudding of a whodunit." During the 50-plus years that Agatha Christie actively reigned as "The Queen of Crime," it became something of a tradition in England to give one of her novels as a holiday present; in fact, she and her publishers popularized the slogan "A Christie for Christmas." Dame Agatha died in 1976, but the association of murder most foul and the yuletide season lingers. This year, British mystery lovers in particular have a glorious plum pudding of a whodunit awaiting them. P.D. James has taken up the challenge of feeding readers' holiday hunger for homicide. What's even more tantalizing is the fact that James' latest mystery is also a tribute, of sorts, to one of her most cherished authors, Jane Austen. James' new novel is called Death Comes to Pemberley: Think Pride and Prejudice meets "Clue." To enjoy this mystery — which I did, enormously — you must take it on its own terms: Death Comes to Pemberley is a sequel to Pride and Prejudice, written in the spirit of what Graham Greene famously called "an entertainment." James is having fun in her own intelligent, literate way, and this novel is an invitation to her readers to join in the revels. In so many ways, James and Austen are suspense sisters under the skin. Money, one of Austen's chief themes, certainly lies at the heart of many a crime in James' mysteries. Another commonality is that James' writing style has always had something of the 18th century about it: Think of all that formal, balanced poetry her detective, Adam Dalgliesh, cranks out. Naturally, then, James is adept at spinning out those skewering epigrams that we associate with Austen. You'll recall the immortal first line of Pride and Prejudice: "It is a truth universally acknowledged, that a single man in possession of a good fortune must be in want of a wife." Well, James is much too wise to go toe to toe with Austen on that line, but she does produce some gentle Enlightenment zingers of her own. Speaking of the odious Mr. Collins, the narrator here tells us that his canny wife, Charlotte, "consistently congratulated him on qualities he did not possess in the hope that, flattered by her praise and approval, he would acquire them." There's something even more profound, however, that James brings to her reading of Austen: In Death Comes to Pemberley, she ferrets out the alternative noir tales that lurk in the corners of Pride and Prejudice, commonly thought of as Austen's sunniest novel. Ruinous matches, The Napoleonic Wars, early deaths, socially enforced female vulnerability: Austen keeps these shadows at bay, while James noses deep into them. British author P.D. James has written more than 20 books. She is a former employee of the British Civil Service, including the Police and Criminal Law Departments. 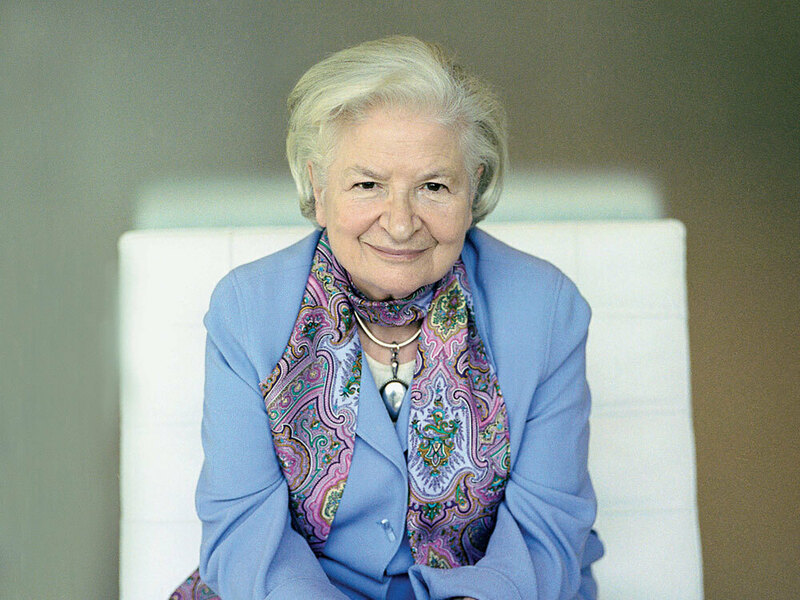 In 2008, she was inducted into the International Crime Writing Hall of Fame. But, I won't let the identity of that corpse out of the cupboard. As Austen did in her elegant spoof, Northanger Abbey, James clearly enjoys muddying her Wellies here in the Gothic literary terrain of ghosts and ancestral mansions and curses. Throughout the mystery that unfolds, she ingeniously works in characters and themes, great and small, from Pride and Prejudice, and also gives erudite nods to the history of forensics and jury trials in Great Britain. I cautioned earlier that Death Comes to Pemberley should be read in the spirit of "an entertainment," but certainly even "entertainments" have the power to be moving. James has said in interviews that crime fiction and the novels of Jane Austen have been two of her life's "abiding passions." To think of P.D. James, at age 91, so successfully uniting those passions between the covers of one book is a thought to warm a reader's heart in the dead of winter.